This entry was posted in Doctor Who and tagged Doctor Who, Matt Smith, Peter Capaldi, The 12th Doctor. Bookmark the permalink. Sorry. It just doesn’t fly with me. There’s no diversity, no real change. The Doctor should be younger, or a girl, or something other than White Bread. Old White Bread at that. Since Doctor 8, the Doctor has been getting younger and younger. Not branching into new territory in these critical last seasons is a biiiiiiiiiiiiiiiiiiig mistake. 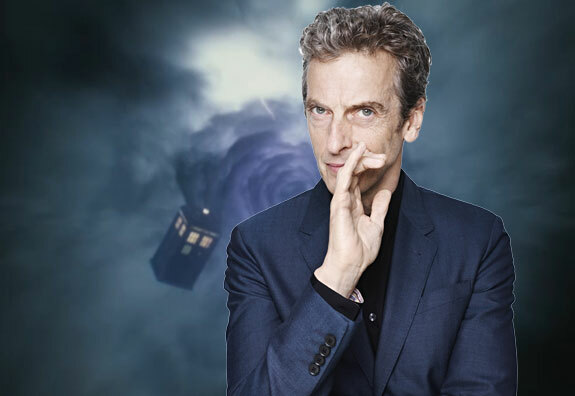 Capaldi can’t bring anything to the role we haven’t seen already.